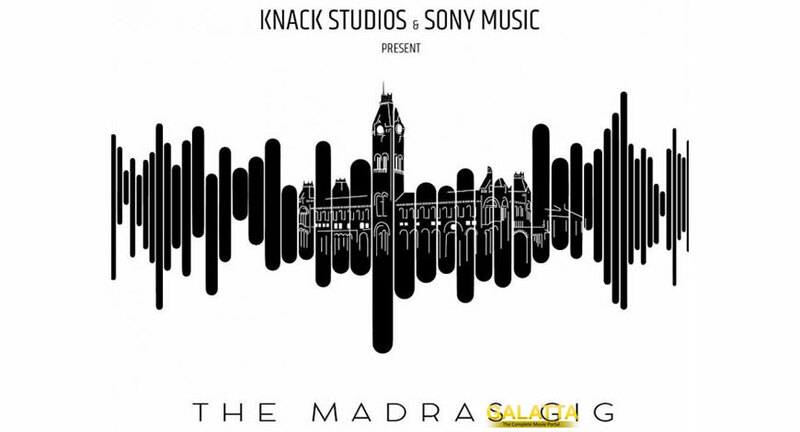 Global music company Sony Music and South India’s post production facility Knack Studios collaborate to announce the launch of The Madras Gig- a platform for indie talent across South India. Through this, the two brands aim at making indie music more accessible while also presenting fans with talent which are yet unexplored. The same will be mentored by leading musicians and music producers from the Tamil movie industry. The objective is for Sony Music, Knack Studios and the talent to jointly create an enviable line-up of quality musicians. The Madras Gig seasons will comprise of re-imagined versions of popular songs from the Sony Music catalog and original content in order to make for a mix of new and familiar content. Entries are open from today for songwriters, lyricists & bands to email their works/show reels on madrasgig@knackstudios.in.